The CDO Club held its 2nd annual U.K. CDO Summit, presented by Accenture Strategy, on Wednesday, October 7th, 2015 at 30 Euston Square, London. 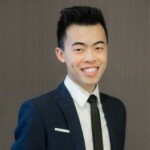 The CDO Summit addressed the challenges and opportunities arising from big data, the cloud, digital disruption, and social and mobile media, with an emphasis on the ascendant role of the Chief Digital and Chief Data Officer. According to new data from the CDO Club, the number of Chief Digital Officers (CDOs) is on track to double again in 2015, to 2,000 CDOs globally, with hundreds of those based in the U.K.
Mathison revealed that to date, in 2015 alone, 10 Chief Digital Officers have become CEO/President, while four have become Non-Executive Board Directors. Incredibly, that’s already double as many as in all of 2014, when five CDOs became CEO and two became Board Directors/NED. 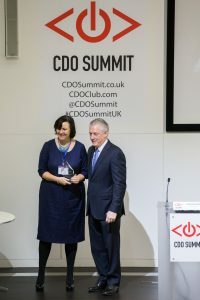 During Mathison’s presentation, the CDO Club named Tanya Cordrey, Guardian News and Media’s Chief Digital Officer, U.K. Chief Digital Officer of the Year 2015. Under her leadership, the Guardian has developed an unparalleled run of award-winning, innovative digital products and grown its global audience to 84 million unique browsers per month. In August 2013, she led the Guardian’s successful global domain change, unifying all its digital assets at http://www.theguardian.com — one of the world’s largest-ever domain changes. 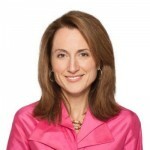 “Tanya’s willingness to assist her peers and colleagues is exemplary. She is a role model every CDO should follow, and we’re proud to select her as U.K. CDO of the Year 2015,” Mathison said. 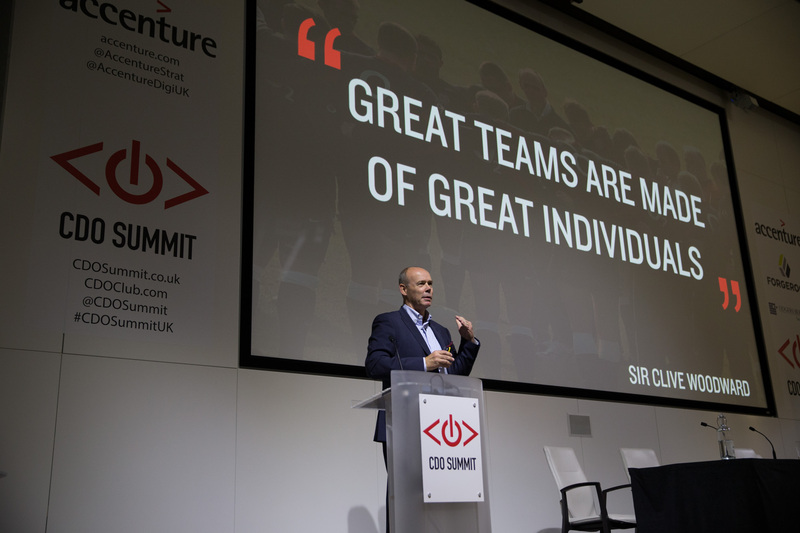 The featured speaker at this year’s summit was Sir Clive Woodward OBE, the head coach who led England’s rugby team in their 2003 World Cup victory in Australia. In his keynote “The DNA of a Champion – Talent Alone is Not Enough,” Woodward revealed four criteria which he believes characterize a champion individual or team in both business and sport. He also explained how he integrated digital technologies and data collection during his time as Head Coach of England’s rugby team. At the time such initiatives were mostly unheard of, and certain players even detested being forced to bring a laptop to training. But the results speak for themselves: during his tenure as Head Coach from 1997-2004, England moved from 6th in the world to being the number one ranked team. Joris Merks-Benjaminsen, Head of Digital Transformation at Google, also caused a stir with his keynote “Online Brand Identity: Getting And Keeping Your Brand Future Ready.” Copies of his book Online Brand Identity quickly disappeared during a signing held at the event. 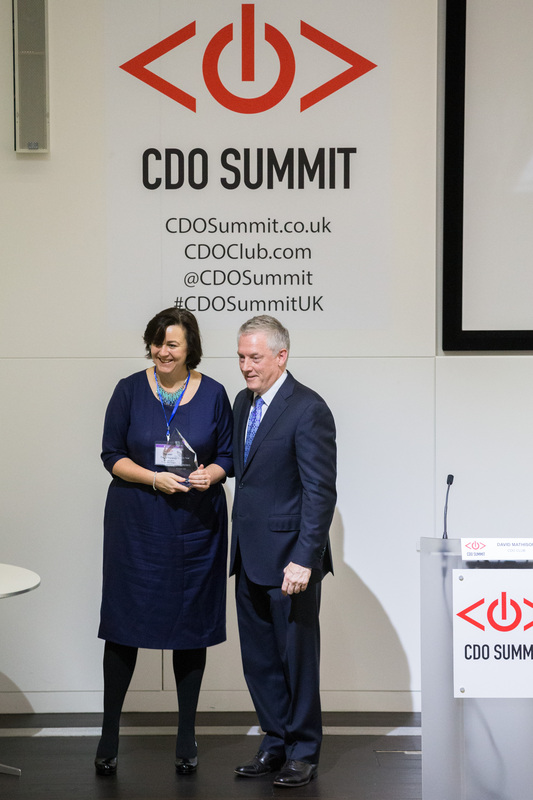 Accenture Strategy was Presenting Sponsor of the U.K. CDO Summit. 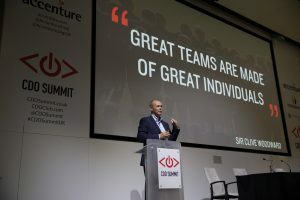 In addition to Accenture Strategy, the U.K. CDO Summit was sponsored by ForgeRock and Odgers Berndtson. Many thanks to them. 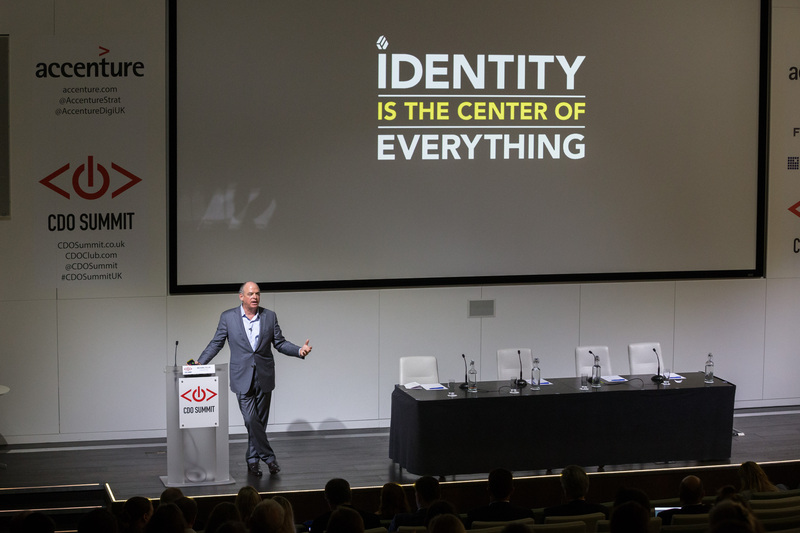 The CDO Club also partnered with ForgeRock to help present the ForgeRock Identity Summit the next day, Thursday October 8th, 2015. Attendees learned how identity is the key to creating the secure, personalized digital experiences that customers and citizens expect. Notable speakers included Forrester’s Frank Gillett and digital identity thought leader David Birch. CDO Club founder and CEO David Mathison also spoke on a panel discussion on digital transformation. 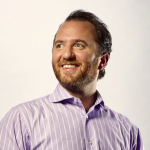 ForgeRock CEO Mike Ellis keynoted at both events. 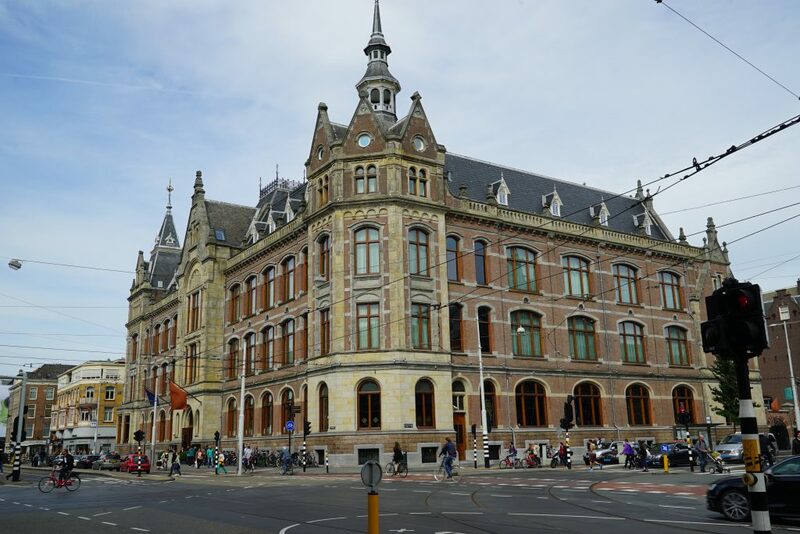 The next CDO Summit will be held on November 4th, 2015, in Amsterdam at the Conservatorium Hotel. Attendees will receive two free passes for the next ForgeRock Identity Summit the next day. Joris Merks-Benjaminsen and Sean Cornwell, Chief Digital Officer at Travelex, will both return to present keynotes at the Amsterdam event. Missed the London summit? Register for CDO Summit Amsterdam now and gain access to Europe’s top digital and data practitioners and strategists.